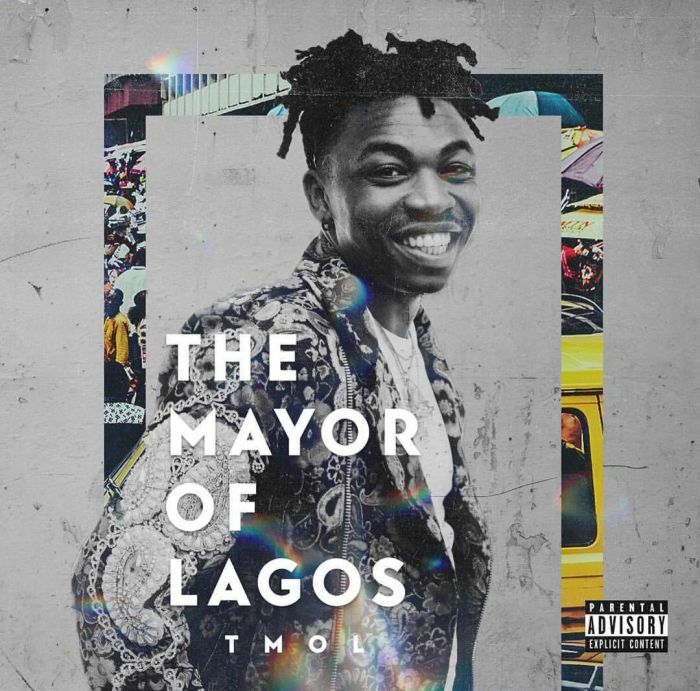 #Mayorkun just released his long anticipated album “The Mayor Of Lagos“, which is currently receiving positive reviews and lots of streams. Off the newly released album “The Mayor Of Lagos” by the King of wordplay is this banging song “Red Handed” that got full potentials to set you up into a groovy mood. On “Red Handed” Mayorkun enlists label mates #Dremo, #Yonda and their vibe machine #Peruzzi. It was produced by in-house hit maker, Fresh VDM and Mixed by STG.